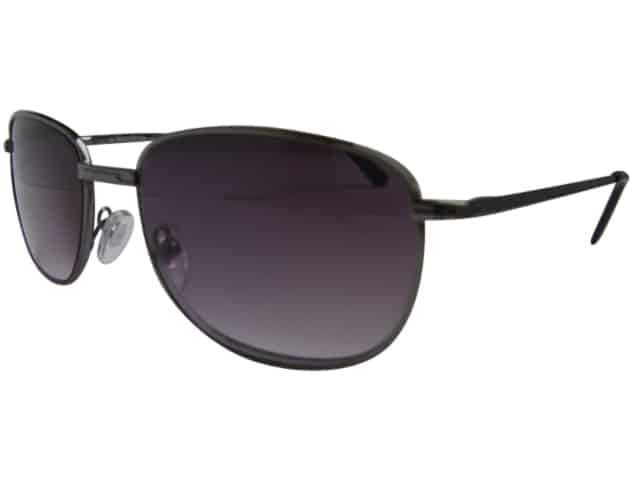 Aviator Tinted Reading Glasses in a stunning frame. Suitable for men and women alike. These full lens sun readers have gradient lenses that are tinted from the top down, so that the top of the lens is darkest. These lenses are good for reading, because they shield your eyes from overhead sunlight and allow more light through the bottom half of the lens so you can see your text clearly. You must wear sunglasses to prevent damage to your eyes. While some contact lenses provide UV protection, they don’t cover your whole eye, so you still need sunglasses. 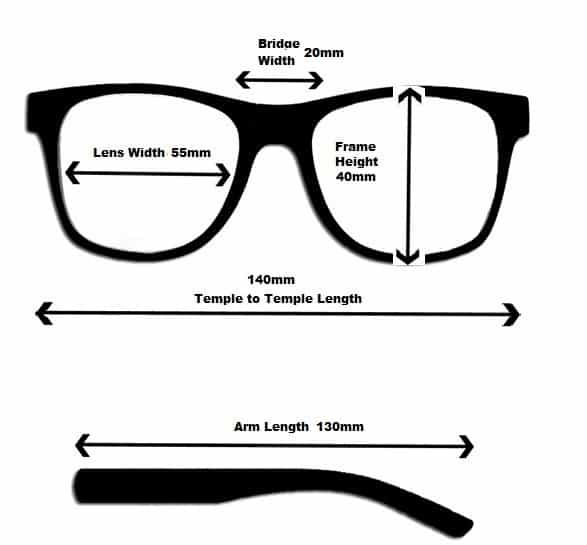 These frames cover a good percentage of the precious eye area. We have other great shapes and styles of sun reading glasses and you can find them all by clicking on this link here. Snap Top Glasses Pouch. If you own glasses, you should own one of these. Press outer edges to open and release to snap shut. These lovely cases are great for handbags, pockets and the car. Thinking outside the box use them for smartphones and data devices. It keeps them safe, secure and easy to get to. Beautiful womens tinted reading glasses in a stunning pewter frame. The graduated lens will enable you to read whilst still getting total sun protection. The large frame gives instant glamour. Seattle Unisex Sun Reading Glasses are suitable for men and women alike. These full lens sun readers have brown lenses and the most fabulous copper coloured frame. These amber lenses have some great attributes. The brown tint reduces overall brightness while preserving 100 percent normal colour recognition. It has an adjustable bridge to allow a good fit for small face shapes. An excellent product at an excellent price. Ladies Tinted Reading Glasses in a great looking frame. This frame is a real eye catcher. The sun readers have grey lenses and are great general purpose glasses. With a Filter Category of 3 you can use them in bright conditions and of course they offer UV protection. The Gradient lenses are tinted from the top down, so that the top of the lens is darkest. Sun Reading Glasses in a stunning frame. Large Piano Black frame suitable for men and women alike. These full lens sun readers have dark lenses for bright light and offer full UV protection. The wrap around frame gives better protection. The gradient lenses are tinted from the top down, so that the top of the lens is darkest.